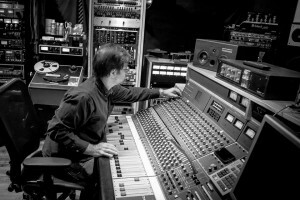 Some Memorable quotes from Pete’s Gear Patrol interview, focusing on analog recording & production. In the best analog recordings, the texture and dynamics connect with listeners on a visceral level. The discrete signal path in an all-analog studio has a distinct sound, but what listeners hear is just as much about the engineer as it is the electronics. “There are very specific production techniques that are imposed on you,” says Mignola. Endless tracks and edits aren’t available, so conscious decisions have to be made through the process: Was it a good take? Can any tracks be merged and consolidated? What is the exact edit or effect that’s needed? These parameters, and the decisions they guide, give the backbone of the analog sound. You can read the entire Gear Patrol article here. 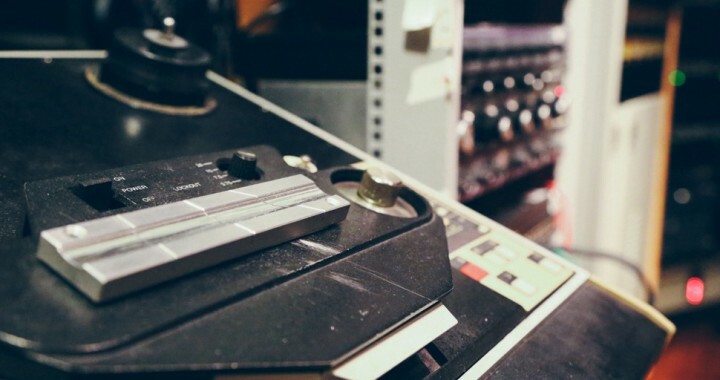 Posted in Featured This Week, News, Pete's published articles and tagged All analog, Ampex ATR 102, analog recording, brooklyn recording studio, vinyl.